The third toe is related to the element of fire. Fire expresses drive, enthusiasm, passion and initiative. It is fearless, impulsive, demonstrative and impatient. It likes to lead not follow. Fire can rage out of control, and become ash when burnt out. It can also nurture and comfort through a warm fireplace or a flickering candle. 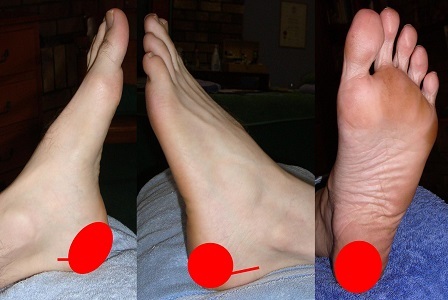 If the toe has a blister, there could be pressure from an outside source regarding taking initiative, being impulsive or any of the other issues listed above. 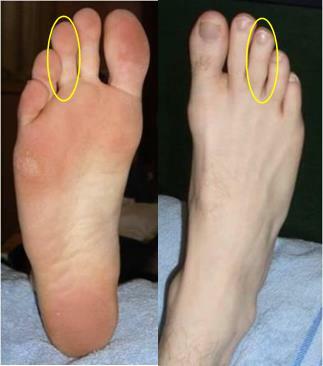 If there is a bone problem with the third toe, attention could be drawn to restructuring some of your fire issues, as described above. 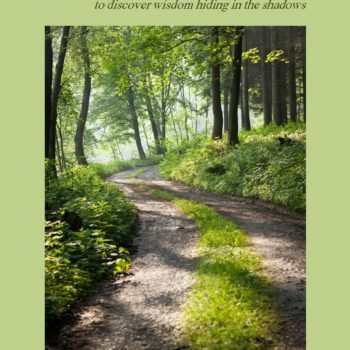 It could also be telling you that your infrastructure regarding how you exert yourself has collapsed, or maybe you need to re-evaluate where your inner strength comes from. 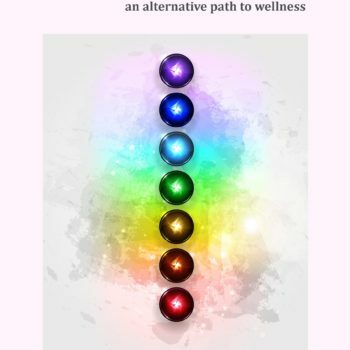 And, depending on which foot, left or right, it would be related to the male/masculine or female/feminine. 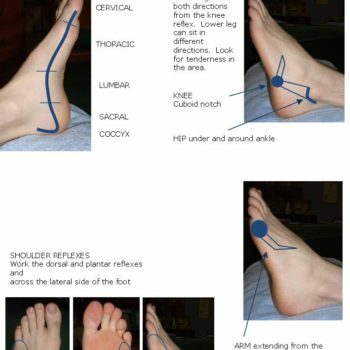 Joints reflect flexibility, so if this toe is stiff, locked, or fixed in place, you might need to consider how flexibility you are when it comes to exerting yourself, following your passion or taking initiative. Fire can also be very competitive, pushy and dogmatic. Fire and the third toe also relates to sexual energy. 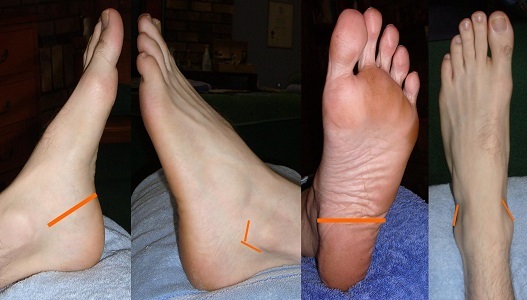 If you have a problem with this toe, you may need to reconsider how you use this energy: with passion and enthusiasm, lacking drive and direction, or are you forceful and aggressive? 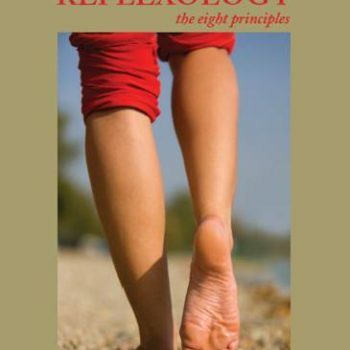 Holistic Reflexology, the eight principles and Wisdom in Retrospect, available at leading online book shops. Links available on my website.